What is a deposition and what role does it play in my personal injury case? >> What is a deposition and what role does it play in my personal injury case? Well, the technical definition of a deposition is an out-of-court statement given by a party or a witness under oath related to a legal case. The person giving his or her testimony is called the “deponent.” This person is usually questioned by one (or multiple) attorneys and is required to answer all questions to the best of his ability. The deponent is sworn in under oath by a court reporter who is recording every word that is said at the deposition. The deponent is obligated to tell the truth. Depositions usually take place in an informal setting, like a law office conference room. Even though depositions may not take place in a court of law, the weight of the sworn testimony is the same as if it was given in court. Therefore, it is imperative that the deponent give the most accurate testimony possible. If he doesn’t, this could come back to “bite” him if he later testifies differently in court. If a deponent says something on the witness stand at trial that differs from his deposition testimony, the lawyer questioning him at trial can pull out the written transcript of the deposition and make this inconsistency known to the judge and jury. This can really damage the witness’s credibility. Depositions in personal injury cases (especially bicycle, motorcycle, pedestrian and auto accident cases) are sometimes what I call “auditions.” They are an opportunity to see how the key players (plaintiff, defendant, eyewitnesses, medical experts, et.) in the case will come off to a jury, should the case get all the way to trial. Plaintiff depositions are an important vehicle for defense attorneys, so they can get a feel for how well the plaintiff (the person bringing the personal injury lawsuit) will appear to a jury. If the plaintiff is a “star” witness (meaning he or she will be very credible and likeable by the jury), the defense will usually be more motivated to settle the case. However, if the plaintiff makes a poor witness (appears to be untrustworthy and/or not a likeable witness) this strengthens the defense’s case and motivates them to push towards trial. The same goes for the deposition of the defendant (the person who is being sued and caused the accident and injury). If he is really likeable, it weakens the plaintiff’s case (and plaintiff may be more motivated to settle the case). If he comes off as a jerk, the plaintiff can feel more confident about taking the case to trial. 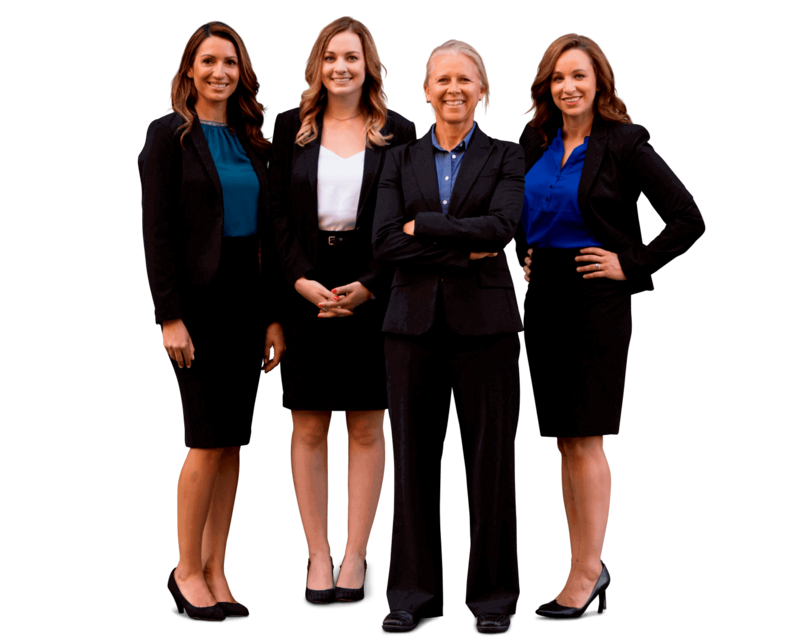 If you have an experienced personal injury lawyer, she will meet with you prior to your deposition and go over the ground rules for the process and prepare you for the somewhat stressful event. Although injury lawyers are not supposed to “coach” you about what to say at your deposition, they can guide you in the right direction, so you come off as clear, concise, accurate and truthful – all which are strengthen your testimony and your personal injury case.